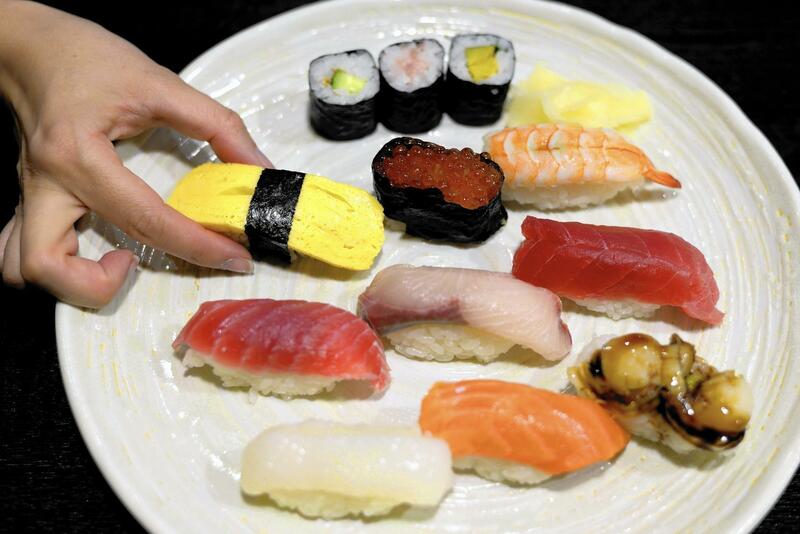 Taste Buds Kitchen hosts its sushi rolls class for kids. Guests can chop, mix and roll their way through exotic flavors of Japanese cooking, invent their own Japanese sushi rolls and practice their chopstick skills. 11 a.m.-Noon. Taste Buds Kitchen Miami West, 14740 SW 26th St., Tamiami. Details: http://tastebudskitchen.com/miamiwest/kids-cooking-camps/.